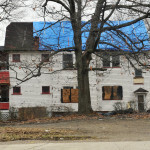 The nonprofit Western Reserve Land Conservancy, in collaboration with the City of Cleveland, will in June begin surveying all of the more than 150,000 parcels in Cleveland – and the buildings associated with them – to provide an updated snapshot of the condition of those properties. The citywide survey, which will begin this week and run through September, is being conducted by the Land Conservancy’s Thriving Communities Institute in cooperation with the City’s Department of Building and Housing, Cleveland City Council and local community development corporations. 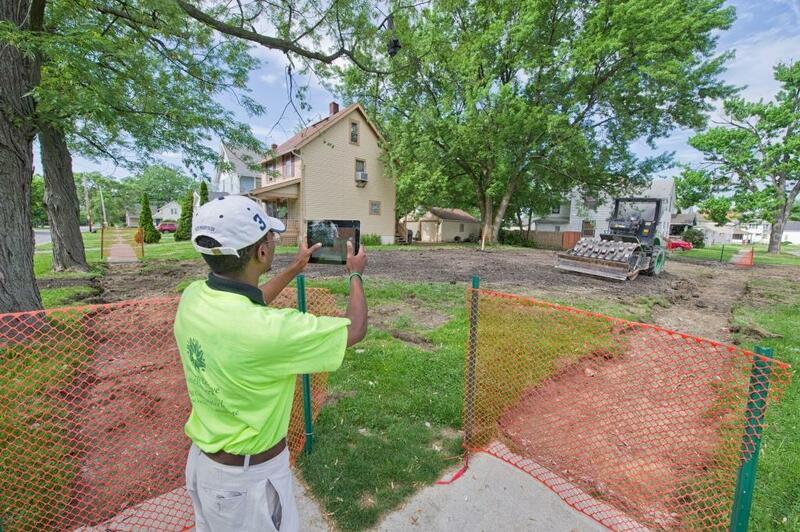 Survey crews will start in the Collinwood neighborhood and generally work east to west. Paul Boehnlein, associate director of applied GIS for the Land Conservancy, said a 16-member staff consisting of mostly Cleveland residents will work in teams of two and gather information while on sidewalks and public rights-of-way. Information about each parcel – including whether it is vacant, the condition of any structures on it and a photo – is recorded on a tablet computer. The survey will provide the city with information that can be used to prioritize what structures should be demolished with available funds and to determine any need for additional demolition funding. Interest in a citywide survey grew last year, when the Land Conservancy partnered with the Saint Luke’s Foundation to complete a study of two neighborhoods in southeastern Cleveland. Thriving Communities Institute has completed community-wide surveys in Akron, East Cleveland, Lorain, Sandusky and Oberlin. Other Ohio cities have also expressed interest, Boehnlein said. 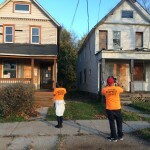 Surveyors will wear bright orange T-shirts with the Thriving Communities Institute name and logo plus the words CLEVELAND PROPERTY SURVEY in large letters. 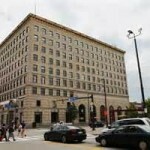 Partial funding for the survey will come from the Cleveland Foundation. The Land Conservancy preserves natural areas and farmland in northern and eastern Ohio and helps revitalize cities statewide through Thriving Communities Institute. To date, the Land Conservancy has permanently preserved more than 560 properties and more than 42,000 acres. Thriving Communities Institute has led efforts to create county land banks – there are now 22 of them in Ohio – and to secure the funding cities need to demolish vacant, abandoned and unsafe homes. In addition, Thriving Communities has launched Reforest Our City, an initiative aimed at restoring Cleveland’s depleted tree canopy. Working with the city of Cleveland and Holden Arboretum, Thriving Communities Institute has provided tree-care training to dozens of residents and started a grant program that enables community development corporations and other nonprofits to plant trees. The Land Conservancy is headquartered in Moreland Hills and has field offices in Cleveland, Akron, Medina, Oberlin, Chardon and Orrville.